Our first feature on NUA Curates is BA (Hons) Games Art and Design alumnus Dennis Wong. 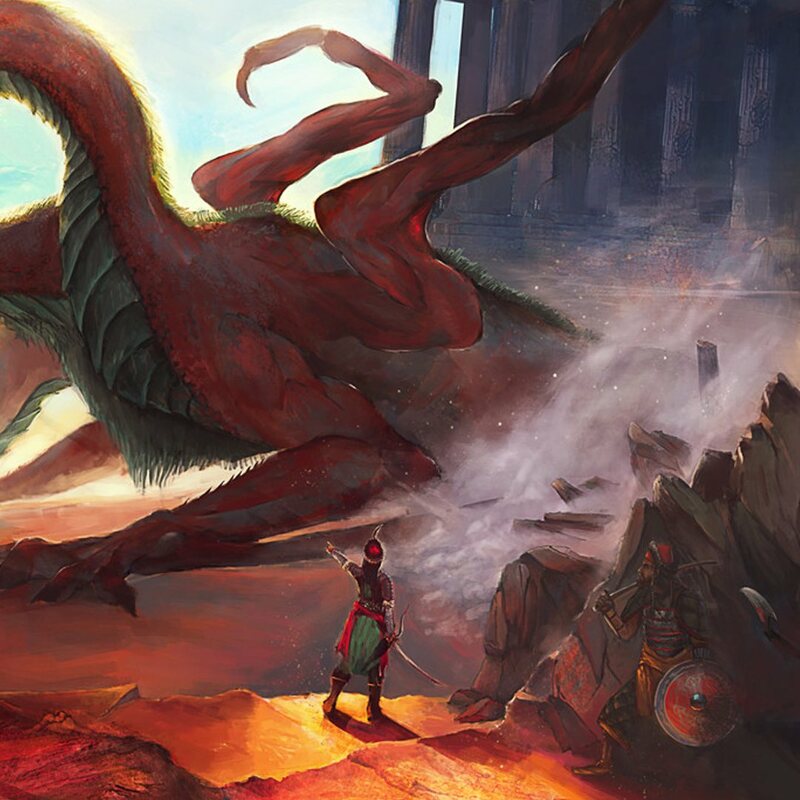 Dennis graduated in 2017, specialising in visual concept development and illustration, with a focus on historical and fantastical subjects. 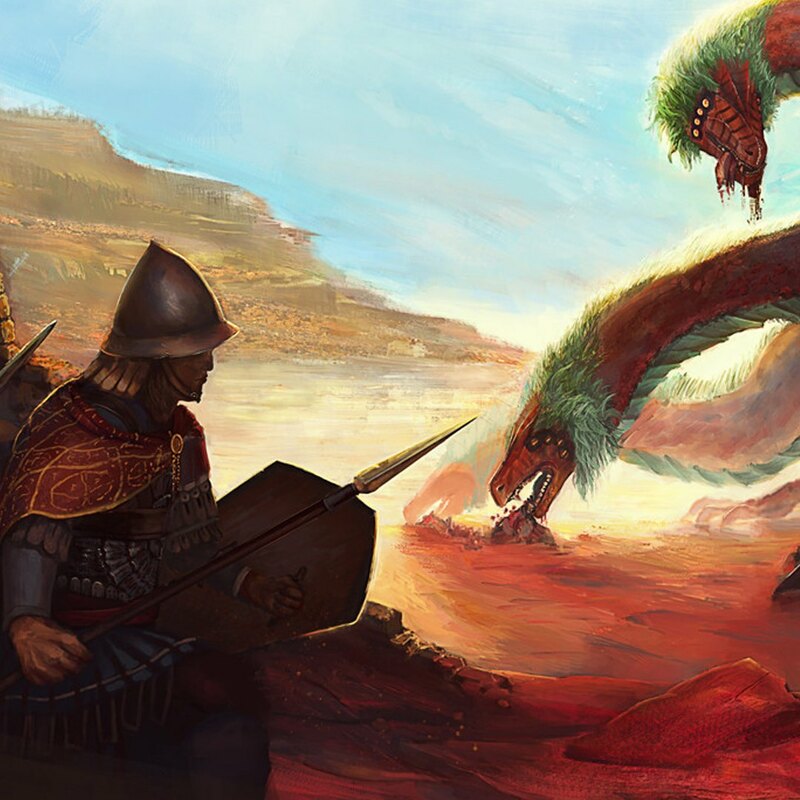 His final year project, ‘Akrites’ embodies this as an effort to develop the look and feel of a medieval Byzantine fantasy world. Dennis considers his main influences to come from historical sources from around the world, and also films, games and literature that fall under the umbrella of fantasy. The many tales and artefacts from various nations and cultures have also provided many inspirations, and contribute to his process of idea generation and a better level of appreciation of the different cultures internationally. See more of Dennis's work: https://fabricsoftener.artstation.com, and he shares his experiences here. The course is designed for professional preparation; is that something the course brought to your attention? Professional preparation is definitely something we pay a lot of attention to. I think more so in Year Three, especially because of the trips to London to gaming and developer conventions, and Develop in Brighton, which brings together small developers with industry professionals who were there to advise, answer questions and look at portfolios. I find it really good that NUA makes these choices to support us – this is what we really need. It’s one of the reasons some of us chose this university, the connections we’d make and the exposure to the industry. What is your creative focus? 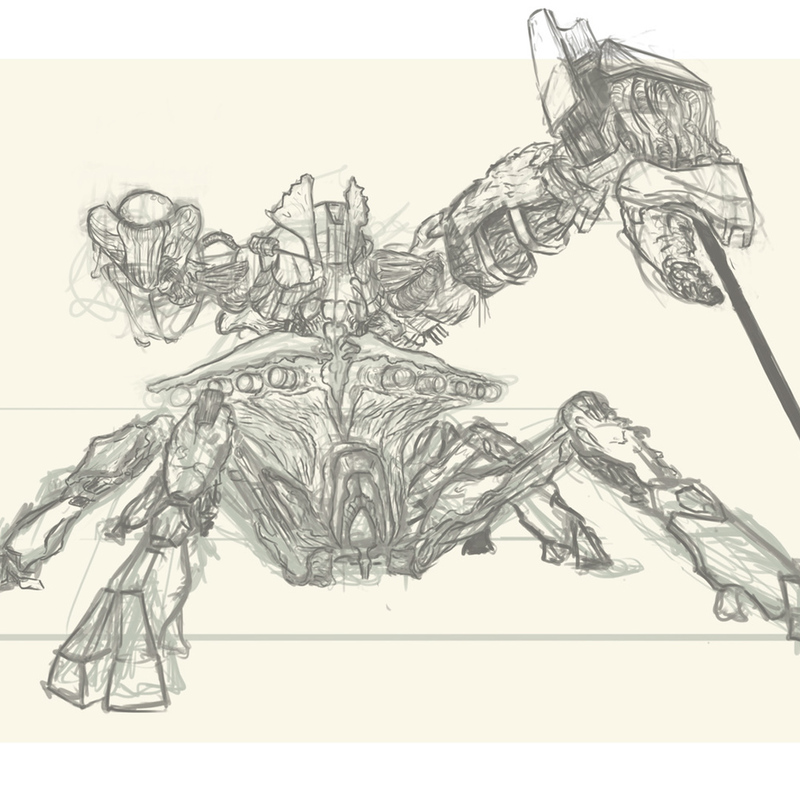 In Year Two we choose a specialism; I chose to do 2D concept art. We are given the chance to learn and explore lots of different methods, but I felt that I was already strong at 3D and it would be harder to learn 2D techniques. It’s not as methodical, so you apply yourself in a different way. My final project is focused on 2D concept art, but I have used 3D elements in my work as well. I think I knew from the start of my time at NUA that I’d pursue concept art. I was after an environment where I could dedicate all my time to it. That said, in Year One and Two I spent a lot of time figuring out if I really did want to specialise in that area. Looking back, I maybe should have done more 3D work because I feel like it might have made things easier professionally. The industry is after people who make the things that go. There are only so many people needed to generate ideas. 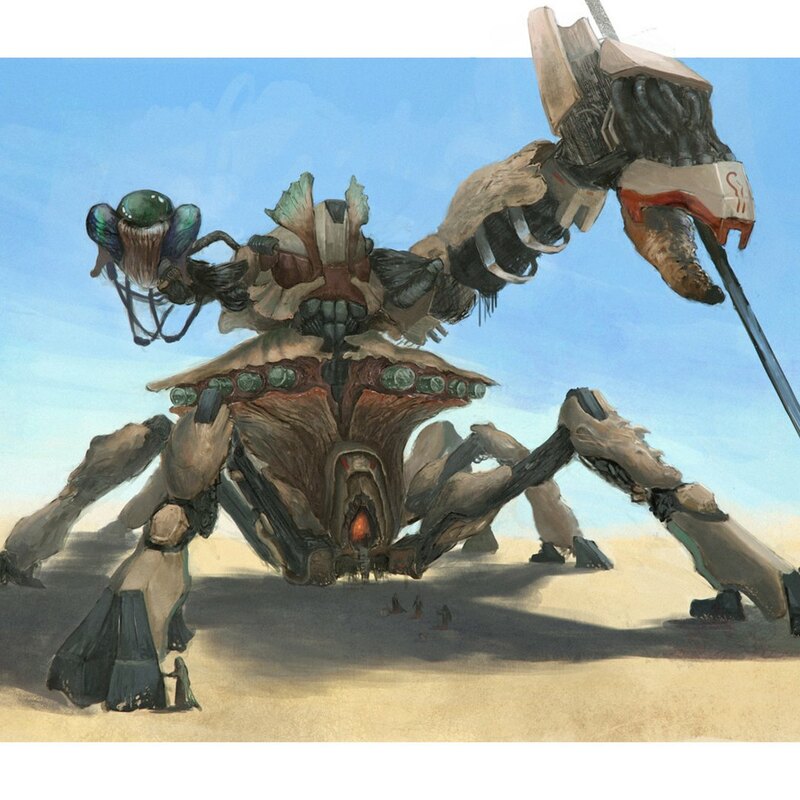 But the critical abilities and the creative ideation of a concept artists is valuable too. Students on all courses are encouraged to seek inspiration from outside their discipline; what has been your experience? That’s really important because I think a lot of people within the games industry only look towards games for inspiration (so there’s a lot of cannibalisation going on). Some would say everything is a remake of something else anyway, but the most creative ideas – especially in games – take inspiration from real life and real history. Not only that, it provides useful limitations. When designing for games, limitations force you to be innovative, to make strong choices and to be specific. 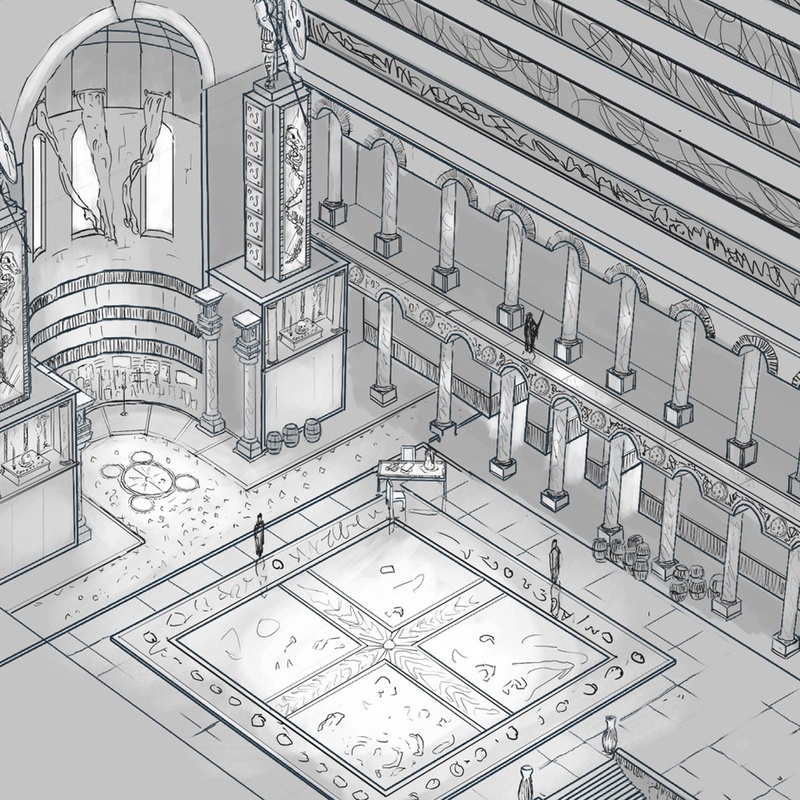 I am doing a project right now that is based heavily on byzantine history and my designs conform to realities of that time. My research helped me decide what level of historical accuracy or authenticity the project needed. Because the research is a starting point, the designs aren’t 100% historically accurate. For example, they will wear the stuff that they wore in that period, but I want to draw fantasy features too. It’s all based on research, in some respect, and that means every design decision is justified. In the UK, you learn that there is no right and wrong, so long as you can justify why you made your decisions and why something works or doesn’t work. What is the role of narrative in games design? As a concept artist, it is definitely important. You’ve got these characters and settings, but you need the story to shape what they go through and how they interact with one another. That’s what audiences are invested in. Initially I conceived narrative as more of a thing for writers, but more and more I feel that it like neatly ties in with character design and like overall game design. 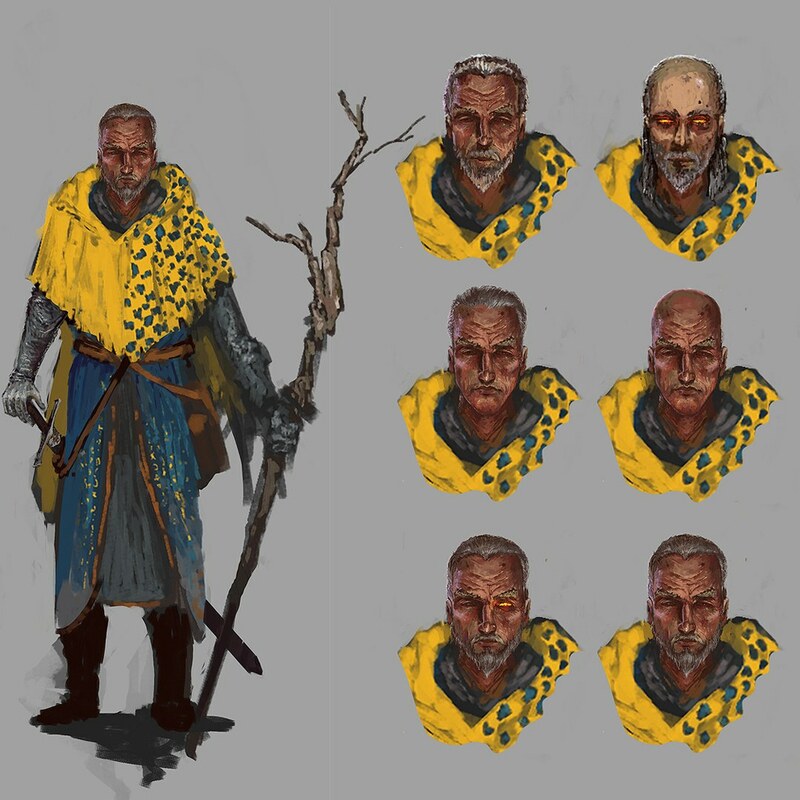 What is the community like on the Games Art and Design course? I have met so many like‑minded people. I have got a group of peers into 2D and 3D as well, and that’s been really good because we can critique each other, give each other like feedback, support and encourage each other (we all understand the difficulties we face after graduation). I think that community is one of the really good things that you get at NUA. I can’t speak for everyone, but that definitely been the experience I’ve had. I don’t think I would have had that elsewhere. And the friendships I’ve made here are different than the ones back home, in the sense that there’s so much more common ground. Does studying games ruin games a little? Some people say that and in a way it kind of does. You can get burnt out easily and the important thing is to take a step back and have fun – just remember to have fun. Self-motivation goes hand‑in‑hand with being able to enjoy what you’re doing. Otherwise, it will be really hard. It really makes me appreciate the effort games developers put in. And I like finding the weird tricks they incorporate into games. Like, when a 3D element hasn’t worked, so it’s turned into a 2D element. Or, when there’s a bug in the game and it hasn’t been solved, so it’s turned into a game mechanic. It’s crazy, really, but amazing. Then it becomes a happy accident – that’s one of my favourite phrases. Most of your tools are digital, but do you still sketch by hand? I do like drawing sessions. 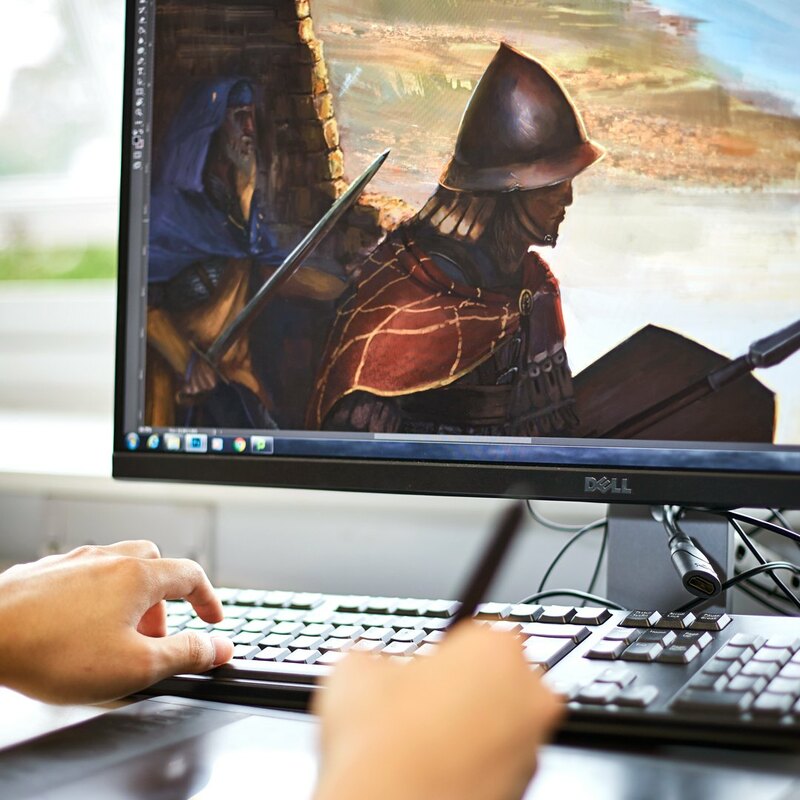 With digital drawing or painting, you are limited to being in that one place – at your desk. But if I want to draw something I see in my everyday life, I have a pen and sketch book ready. What would you say to anyone considering a games course? Your skills are going to get you jobs all around the world. Within in the industry, there are people that have moved to America, Canada, Europe, Asia – there are so many places you can go to with your skill set. 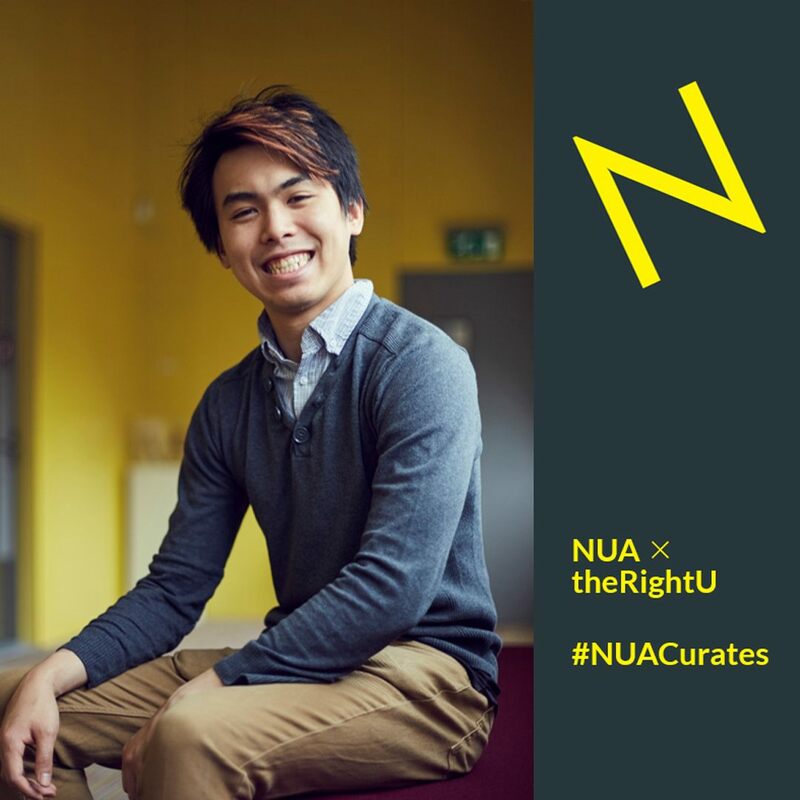 This is a part of a new series called NUA Curates, that Norwich University of the Arts is collaborating with theRightU to feature works from international students, placing them at the forefront and celebrating their works. We've also compiled their individual experiences and how their time at NUA has prepared them professionally for their future careers. If you'd like more details, please reach out to us at hello@therightu.com.